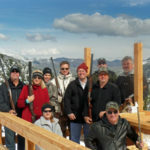 The Silver Bow Club began as a fishing lodge for the members of Butte, Montana’s Silver Bow Club. 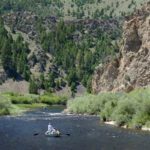 A club made up primarily of wealthy individuals with ties to the booming copper industry, the ranch on the Big Hole River served as a retreat for hunting and fishing pursuits. 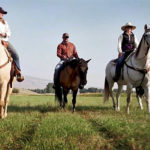 In 2006, fate and the US economy saved the ranch from becoming another playground for the wealthy. The Bowe family lovingly completed the main lodge. Using wood from cabins on the property during the Copper Kings era, furniture and cabinets were crafted from the reclaimed wood. With 1800 acres of hay meadow and craggy slopes, the ranch is located just upstream of the Maiden Rock Canyon of the Big Hole River. 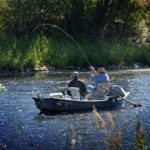 Home to a resident herd of elk, mule deer, and bighorn sheep, the ranch boast more than three miles of frontage on the Blue Ribbon Trout Stream, the Big Hole River. The valley is full of sage with a lush riverbank of mint, and mountainsides of rugged beauty. People ask us often how we came to Montana from Tarpon Springs, Florida. Truth is, our family had been discussing moving away from Florida for a few years. Our parents, Randy and Shalann, took their first trip to Montana in January of 2006. With temperatures dipping to 34 below zero, needless to say, they were having second thoughts of moving to Montana! 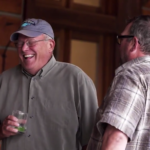 They came to look at a special property in southwest Montana, called the Silver Bow Club. The property was originally designed to be a multi home community. 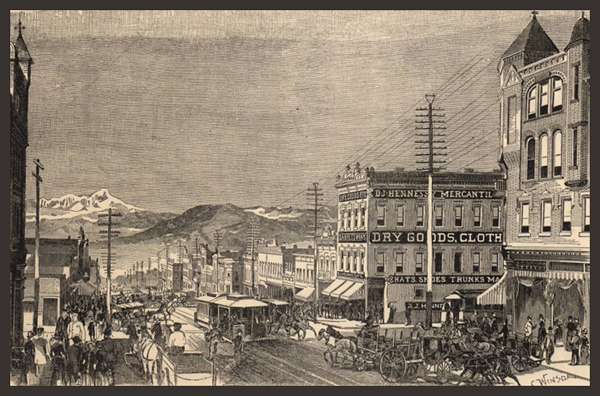 The declining economy and the dropping real estate market brought the Silver Bow Club to market. Once the centerpiece of the project – the lodge, the main community building, was abandoned and left as an empty log shell. 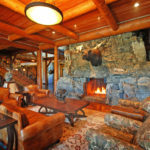 After purchasing the property, the lodge underwent a massive construction project. 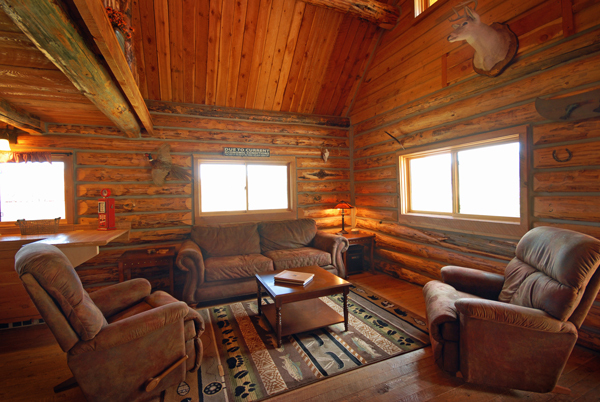 Our family lived in the Copper John Cabin for nearly a year as the lodge was completed. As you can see from the photographs, it was worth the wait! 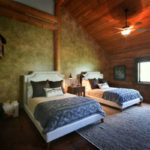 Fast forward a few years…… we love and enjoy the property so much, we began offering cabin rentals along with bed and breakfast in the lodge. 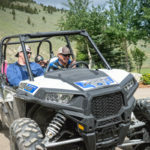 Today, eldest son Adam and wife Ashlee, run the Silver Bow Club as a guest ranch with the elegant main lodge for large groups and cabins that everyone can enjoy. As a family, we have been blessed. We would love to share with you this magnificent place called the Silver Bow Club.